Professor Severus Snape is an exceptionally skilful wizard whose coldly sarcastic and controlled exterior conceals deep emotions and anguish. He is The Potions Master and Head of Slytherin House. 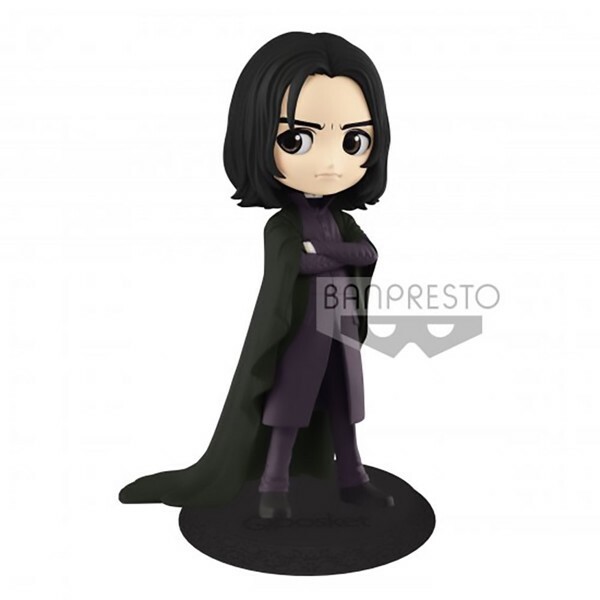 This figure depicts Severus Snape, his tragic history ultimately lead to the once despised Potions master becoming part of the namesake for Harry's second-born son.